After years on the run, Pierce Landcross is ready to leave Europe altogether and start a new life with his family and his soulmate, Taisia. The plan to flee, however, is postponed the instant his estranged older brother, Joaquin shows up! Joaquin has fallen seriously ill, and the only way to save him is for Pierce and Taisia to travel with him to Scotland and locate a certain demon with the power to take back what belongs to it. But, first, they need to seek out the creature’s owner—an illegal whisky brewer named Coira MacCrum. For Coira, their arrival couldn’t have come at a better time. She makes a bargain with Joaquin. To see the demon, he must first retrieve a special item stolen from her by an infamous organization. The Hellfire Club. 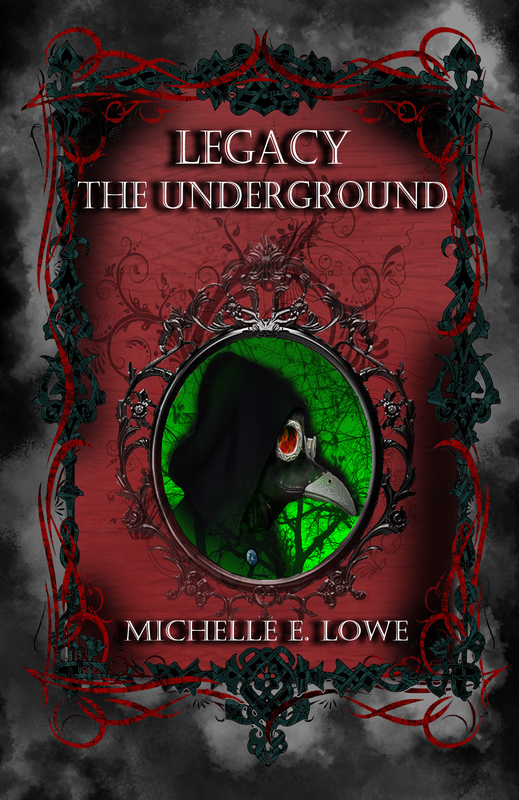 Legacy The Underground is the third installment of the Legacy series!